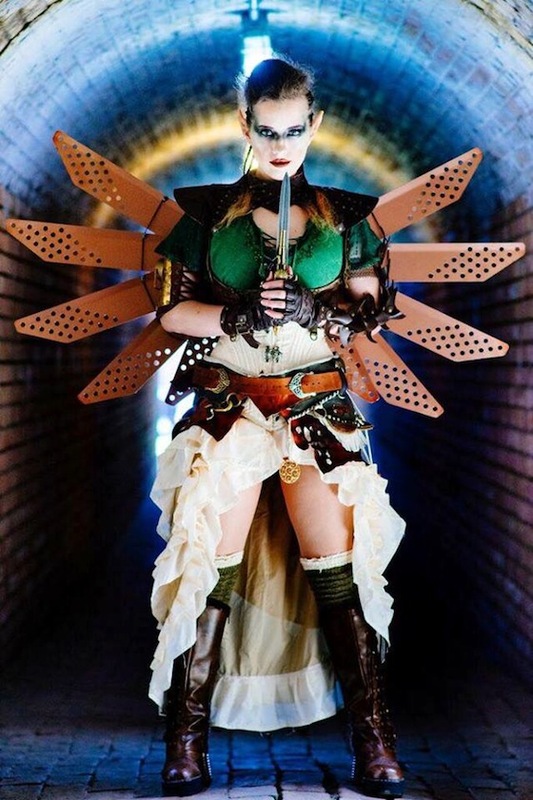 The Steampunk Makeup Guide - Updated for Halloween 2018! 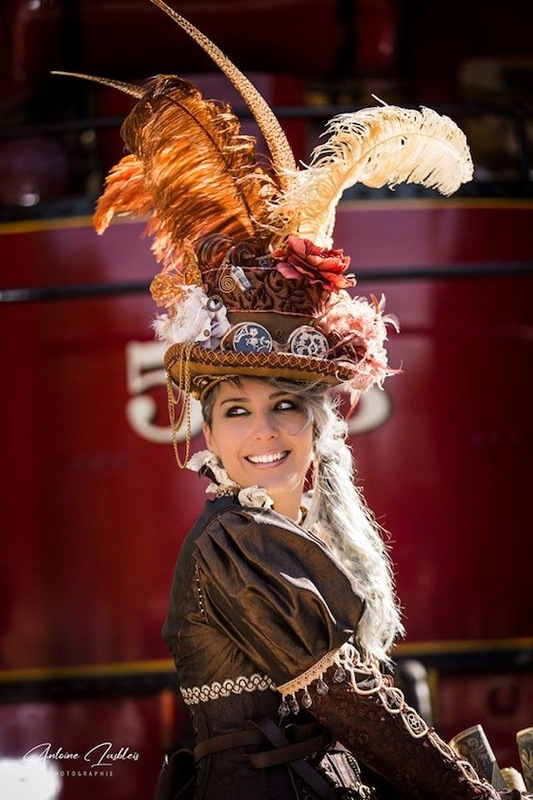 4 New Steampunk Events in Georgia & Florida! 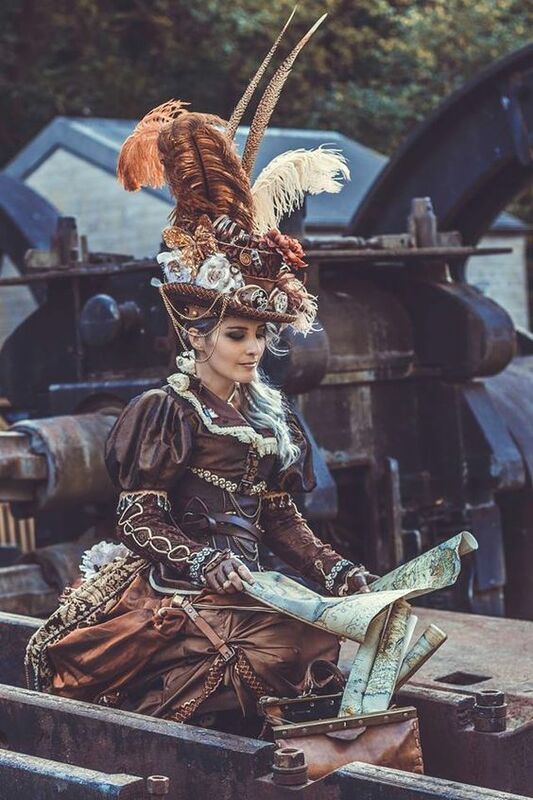 New Steampunk Event in Texas! 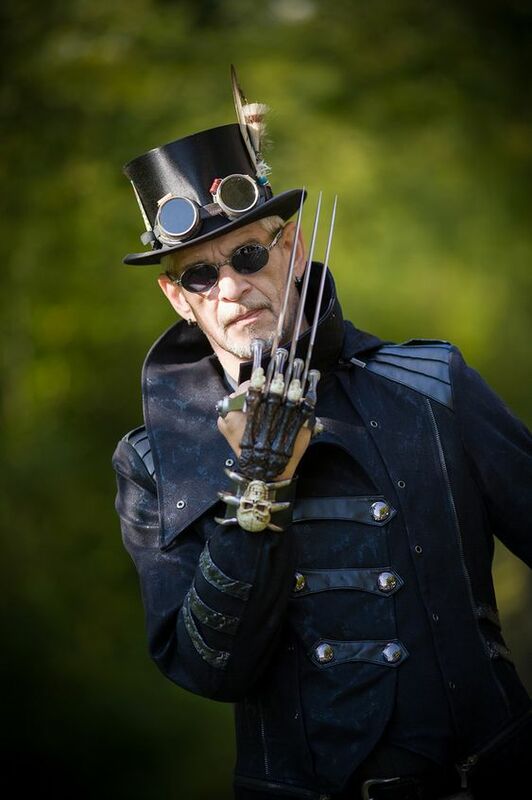 2 New Steampunk Events in Michigan! 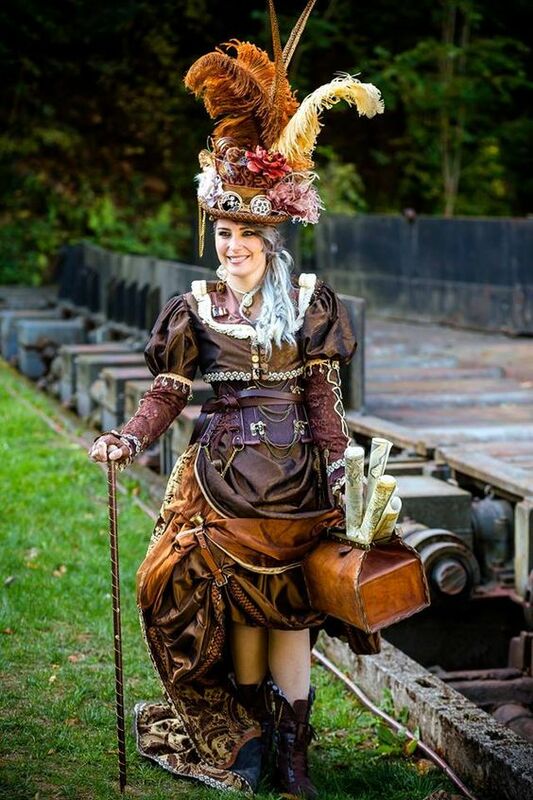 2 New Steampunk Events in Ohio! 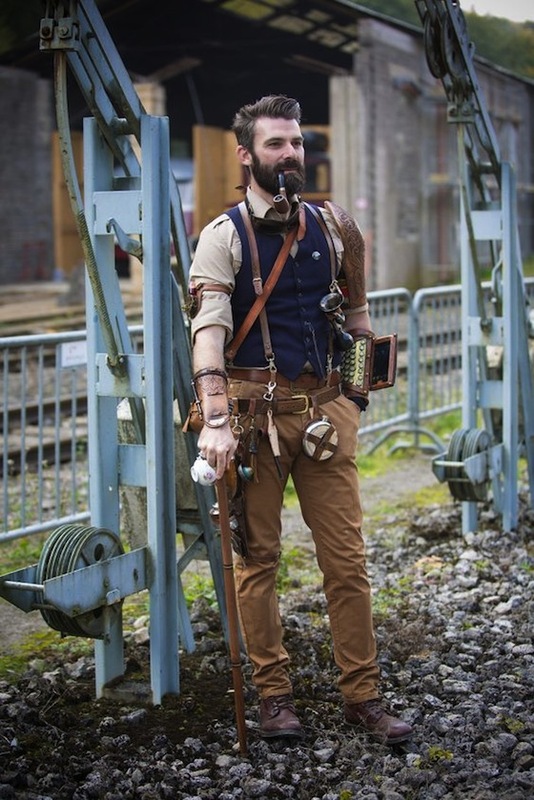 New Steampunk Event in France! 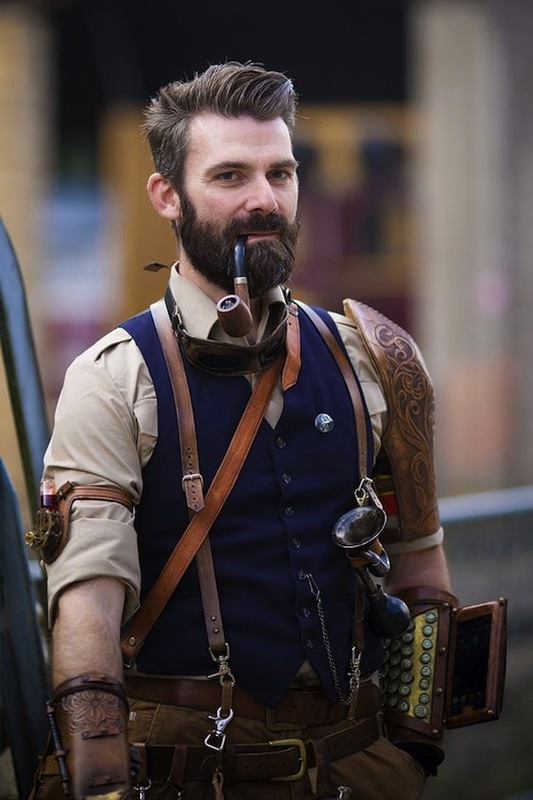 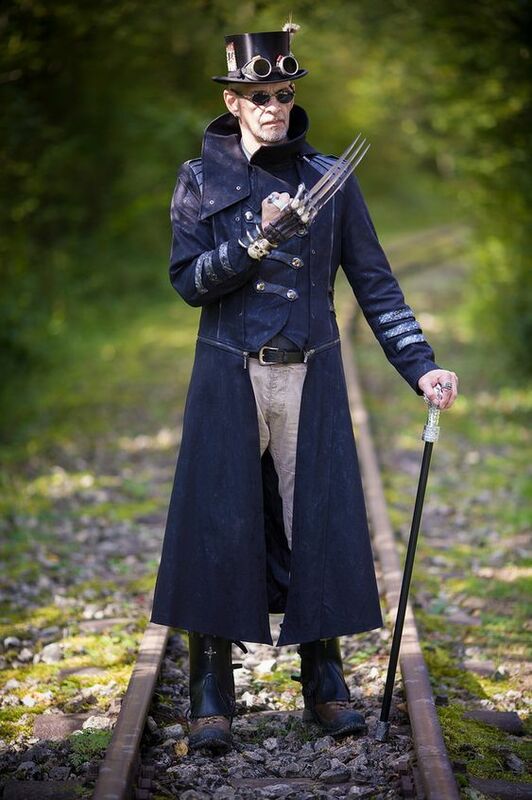 2 New Steampunk Events in England!